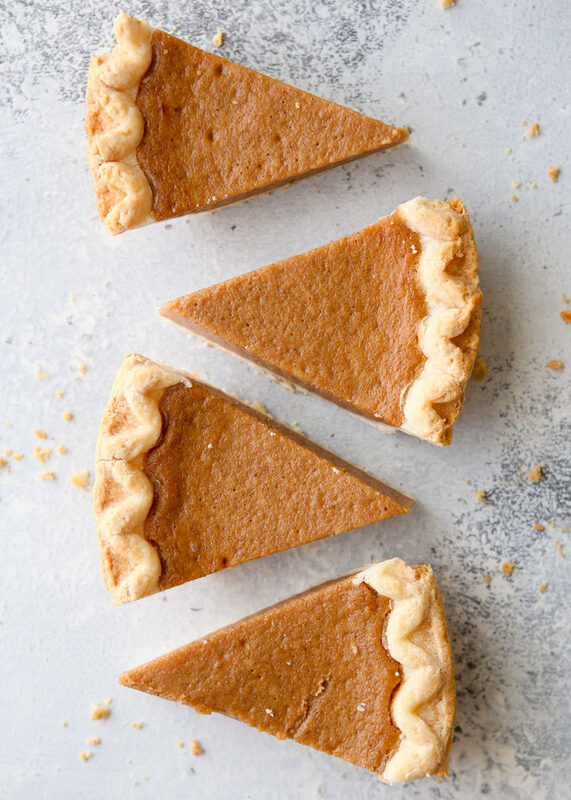 The perfect treat to use up leftover pumpkin pie! 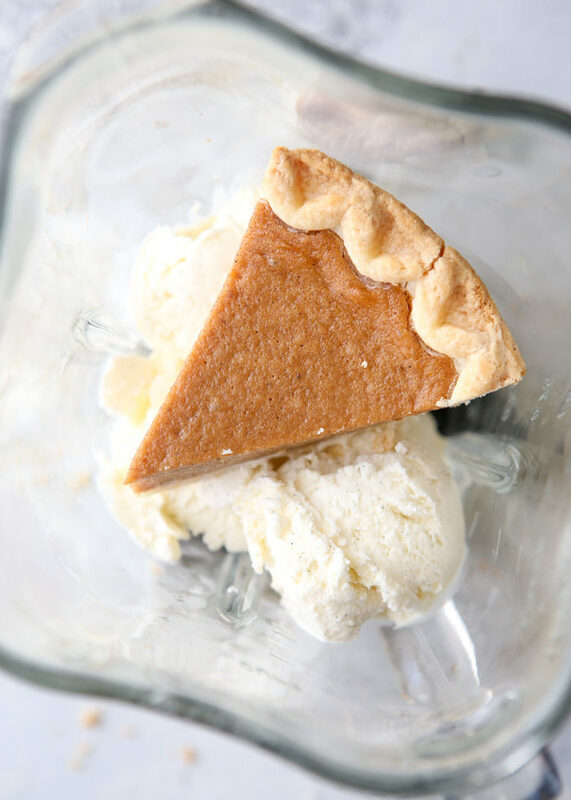 What happens when you put vanilla ice cream, eggnog, and a piece of pumpkin pie in a blender? Well, recently I decided to find out. I’m not a huge fan of pumpkin, but I will have a slice of pumpkin pie about once a year with a dollop of whipped cream. It’s obligatory, and I do enjoy it. But after that one piece I’m done, but what do I do with the rest of the pie? I thought this might be a fun way to use it up, and I was right! And using eggnog in place of milk was a stroke of pure genius, if I do say so myself. 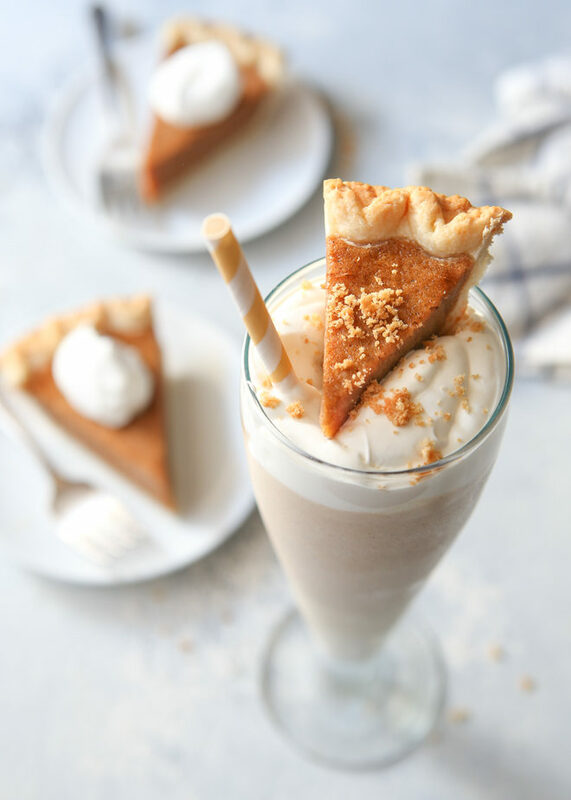 This milkshake has a smooth creamy texture, and a hint of pumpkin pie. It satisfied both my yearly slice of pumpkin pie and milkshake cravings. Probably the best thing about it is it’s super easy to throw together. This would be a perfect day-after-Thanksgiving dessert, when it’s likely you’ll have all the ingredients left over from the day before. 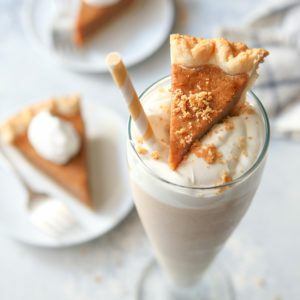 Mix things up, instead of slicing yourself another piece of pumpkin pie, why not blend it up with your ice cream and sip it through a straw instead? A great use for leftover pie! 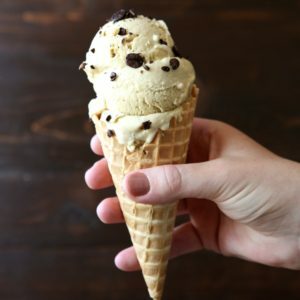 Blend together the pumpkin pie pieces, vanilla ice cream, and egg nog in a blender. Add additional eggnog if needed to achieve desired consistency. Pour into a tall glass, top with whipped cream and a sprinkling of ground cinnamon. Serve immediately. 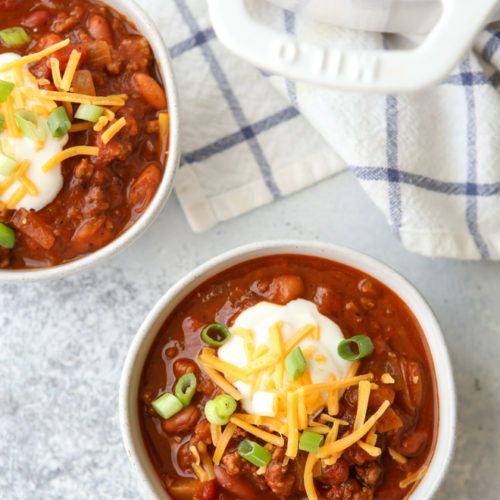 An easy treat for fall, love it! Oh my gosh I love this idea! I’m totally going to try it! heavens. I am logging this away for black friday and boxing day.. breakfast! A stroke of genius in the kitchen. I bet this was amazing! Well, I can’t use pregnancy as an excuse, but I must say that I would love to indulge in these gorgeous milkshakes…several times per week. Wow! 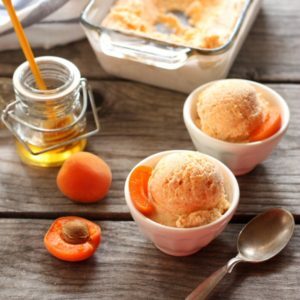 The idea sounds weird, but good! 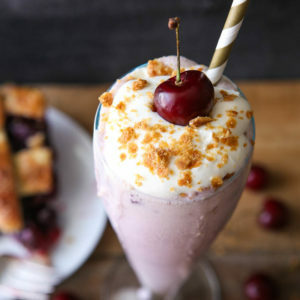 I can’t decide what I like best about this shake – that it has eggnog or that it has acutal pie in it!! Hello! I was just wondering if you have a feed subscription via email? I don’t have facebook or twitter currently and don’t really use google reader. Ellen, that is something I’m currently working on getting for the blog. Thanks, stay tuned! if I tried this I would substitute some peppermint candy canes for the pumpkin pie, & use that with the egg~nog & vanilla ice cream. that would be a fun thing to serve at a christmas party. maybe I’ll do that this year. that sounds good. Howdy very nice web site!! Guy .. Excellent .. Wonderful .. I will bookmark your website and take the feeds also?I’m glad to find a lot of useful information here within the publish, we need work out extra strategies in this regard, thank you for sharing. . . . . .
*Raises hand!! * I wanna find out what happens when I mix all of this heaven into one glass!!! You’re officially my Pumpkin Pie Siren! !